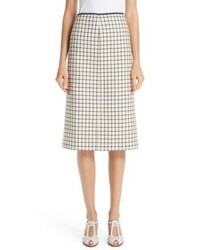 Boden Wool Pencil Skirt $130 Free US shipping AND returns! 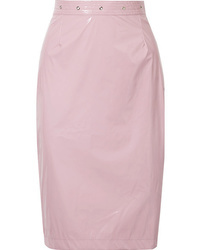 Fleur Du Mal Pvc Skirt $575 Free US shipping AND returns! 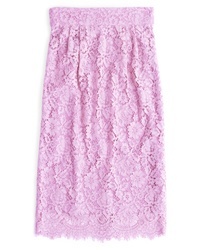 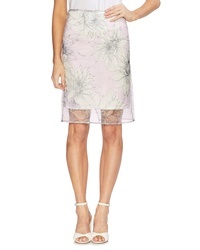 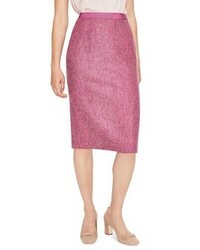 Dolce & Gabbana ... Straight Skirt $211 Free US Shipping! 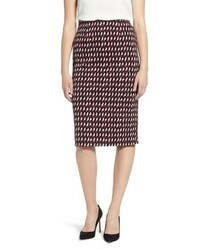 Marni Brushed Pencil Skirt $370 $926 Free US Shipping! 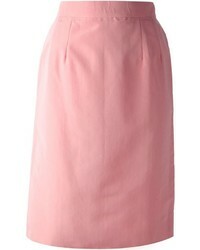 Lanvin Vintage High Waisted Pencil Skirt $352 Free US Shipping! 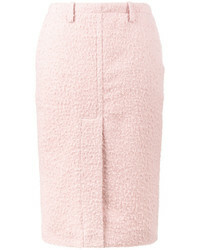 No Brand Cline Vintage Knitted Skirt $234 Free US Shipping! 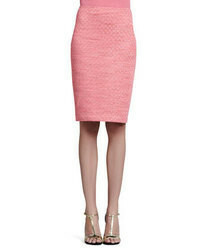 Everleigh Double Knit Pencil Skirt $59 Free US shipping AND returns! 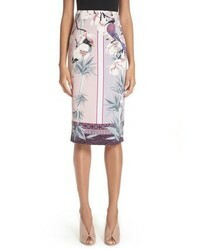 Versace Collection Bird Print Pencil Skirt $625 Free US shipping AND returns!